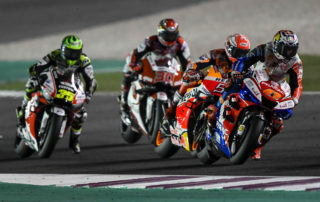 #ArgentinaGP Race. Stunning race for Jack: P4 and 1st Independent rider once again. 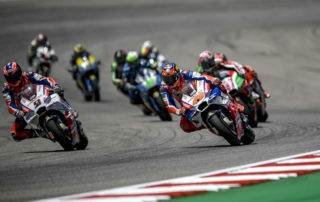 First two points in MotoGP for Pecco. 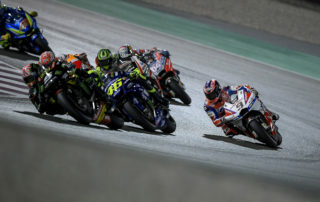 #QatarGP Race – Unlucky season opener for Jack and Pecco forced to retire after the first half of the race. 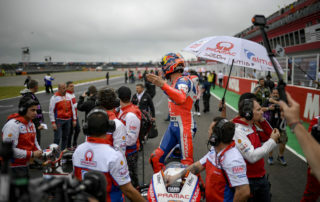 #FrenchGP. 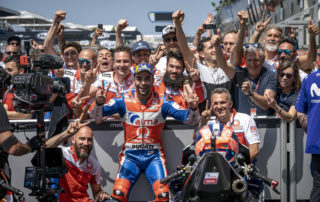 A triumph for Alma Pramac Racing. 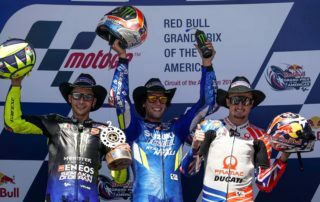 Stunning podium for Petrux. Fantastic P4 for Jack. #SpanishGP RACE. Fabulous Sunday! 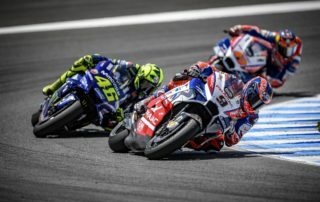 Petrux 4th, Jack 6th. 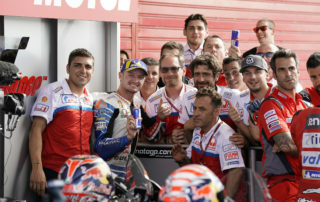 Alma Pramac Racing on team’s podium.